We make it our top priority to provide a rewarding dental experience for our patients. 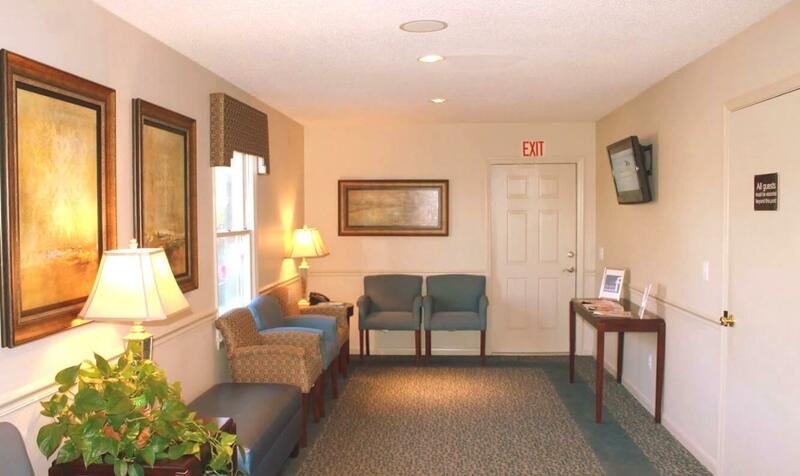 Not only do we want your visit to be comfortable and refreshing, but to fit into your budget as well and partner with many insurance providers to accommodate as many of the residents in Locust, NC and surrounding areas as possible. We understand that the cost of dental care can sometimes be larger than you expect and prepared for, so we do all we can to make sure we can accept all new patients and perform any procedure recommended to improve your dental hygiene for all ages. We will work with you to find a payment plan that fits your specific needs, even if you need to make monthly payments over time, we can work something out! 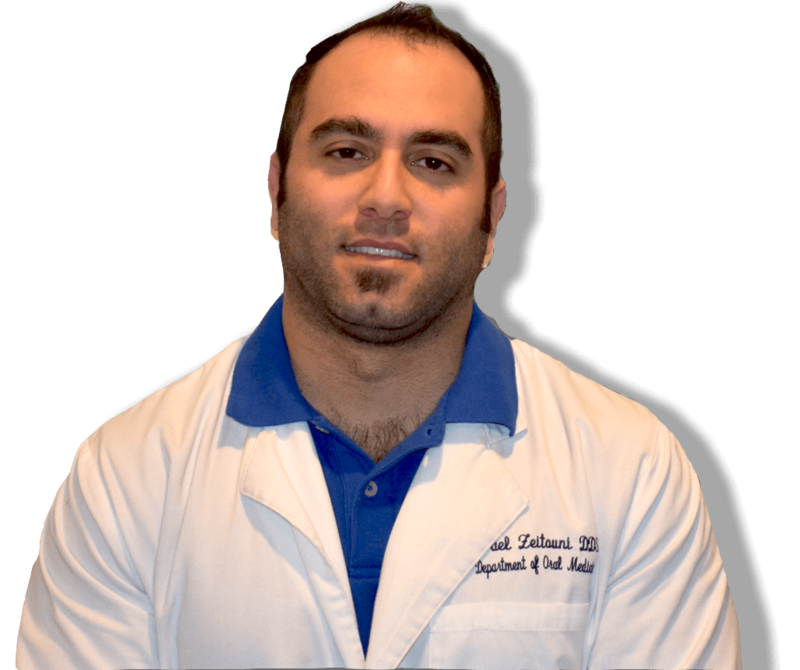 Building a foundation of trust by treating our patients as special individuals is vital to our success and a philosophy Dr. Zeitouni follows diligently. Dr. Z understands how uneasy some patients may feel about their dental visits, and how we can make a difference in providing a relaxing and positive experience for every visit. Our entire team is dedicated to providing you with excellent, personalized care and we thank you for allowing us to take care of your dental needs and look forward to serving you and your entire family. Honestly, amazed at how friendly, compassionate, gentle and caring I’ve found everyone to be – doctor and staff, alike. Remarkably, quick care without ever feeling rushed or hurried. Could not ask for a better experience from reception to treatment. Thorough with questions, explanations and planning your care. Certain that I will be recommending this office to everyone with whom I speak. 100% Dr. Z and his pleasant staff have demonstrated to me excellent care in dentistry. No question about it, I highly recommend Locust Family Dentistry. I am proud to have Dr. Zeitouni serving stanly county at my late husband’s dental office. He is a super dentist! You will love him, his staff, and the care you receive. Wonderful experience for both of our boys today! Both were scared to death, although they remained very brave!!!! A special thanks to Dr. Z & his amazing staff for putting the boys & this momma @ ease! Locust Family Dentistry truly treats you like family. I called about a broken tooth and they saw me the same day. 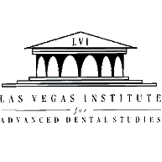 Every staff member I encountered presented themselves in a professional and friendly manner. They took their time to explain affordable payment options and didn’t pressure me into any sudden decisions. This dentistry was so great, I made my son an appointment before I left! make sure that my crown wouldn’t be giving me problems in the near future. Dr. “Z” takes the time to show and explain in detail why the procedure needs to be done.